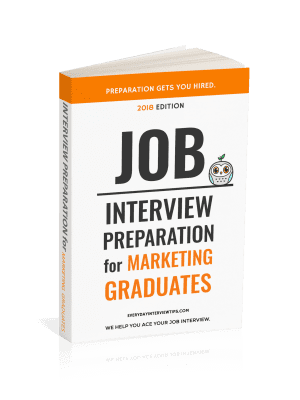 Job Interview Tips / Interview Question and Answer / Question & Answer – Is it Okay to Admit You Don’t Know an Answer? Question & Answer – Is it Okay to Admit You Don’t Know an Answer? Sometimes during job interviews I have been faced with interview questions I couldn’t answer. They were questions about my experiences or expertise, usually. What should I say if I can’t answer a question? This is a difficult question to answer. 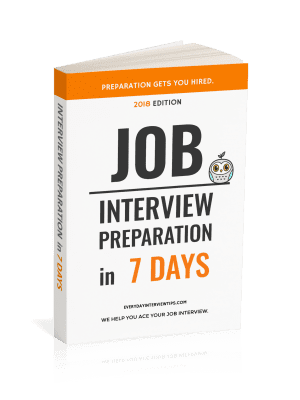 Ideally, you should thoroughly prepare for the job interview days in advance, practicing common interview questions and answers and looking for ways to respond to any question the interviewer may throw at you. Of course, this is not always possible. There is no way to know literally every question that you are asked by an employer. There was a story recently about a woman that went to her job interview and was asked to interpret a quote by Socrates. There is really no way to prepare for those types of questions, since they are exceedingly rare and based on your own interpretation. Whether or not it is okay to answer the interview question depends on the type of question. If you are asked to provide your opinion, analysis, or thoughts on a topic, “I don’t know” is not a good answer, because you are not asked if you know something, you are asked to provide your thoughts on something. You have thoughts. You need to provide them. This way you show initiative, and you are not caught trying to BS. Not answering a question can be harmful to your interview, but spewing meaningless words simply to try to answer a question is far worse. If you do not know an answer, it is okay to let the interviewer know. If you are asked for your opinion or interpretation, you will need to wing it.